This year's recipient of the Grawemeyer Award for Music Composition adores his pianist wife, loves the nighttime and enjoys yogurt and muesli with blueberries and raisins for breakfast. Danish composer Bent Sørensen was named winner of the prestigious award today. The winning piece is called L'isola della Città (The Island in the City). Sørensen says the inspiration for it came from two places: (1) the idea that people are "islands" with their own minds and are affected by the environment around them, and (2) the idea that the concerto is also a piece of chamber music in the middle of a big orchestra where the soloist trio is the personification of an "island" and the orchestra is the "city" looming ever louder in the background. When asked in a recent phone interview how he came to be nominated for the award, Sørensen says it came as a surprise: "I don't know who. ... I think it maybe was my publisher." The Grawemeyer Awards program annually attracts more than 150 entries from around the world and doles out a rare prize of $100,000  one of the biggest monetary prizes among composition awards. The program, headed by the University of Louisville, seeks to honor and cultivate achievements in music composition, education, religion, psychology and ideas in improving world order. One of Sørensen's recent works, Evening Land, will be premiered by the New York Philharmonic on Thursday, Nov. 30. 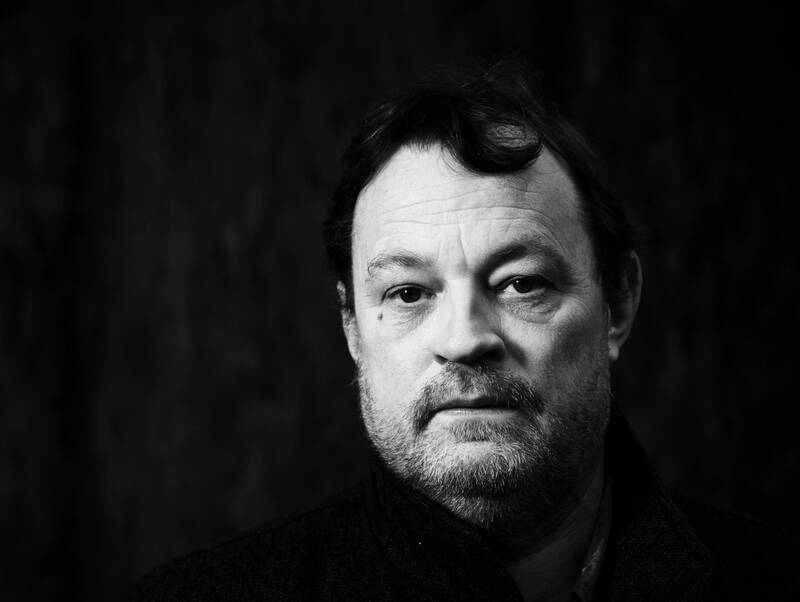 Sørensen will receive the award, his first for composition from the United States, in April.